Inspired by her grandmother, a long time special needs caregiver, Carmen Davis is the original Assisting Angel. In 2002, with the goal of helping seniors and the disabled live independently, she founded Assisting Angels to provide quality in-home care services. As the company’s first caregiver, Carmen wanted to hire others who would provide these necessary services with the highest level of detail, compassion and loving care. All our employees are selected using a rigorous and challenging process designed to offer peace of mind to the families of those we serve. Our certified nursing assistants (CNAs) and experienced caregivers pass background checks, reference checks, and a quality assurance test. Each one is required to have a TB test, submit to random drug testing, and provide proof of car insurance. 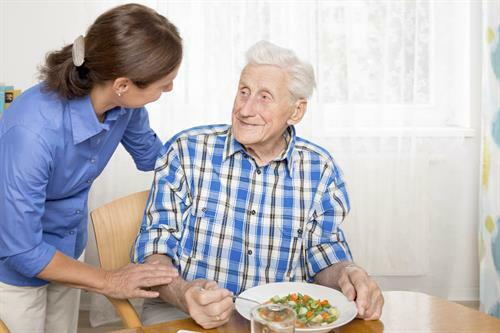 We insure and carefully match our caregivers to our clients’ needs and personalities. Our Field Nurse Supervisor and our 24 hour On-Call Staff ensure that caregivers and clients are fully supported. 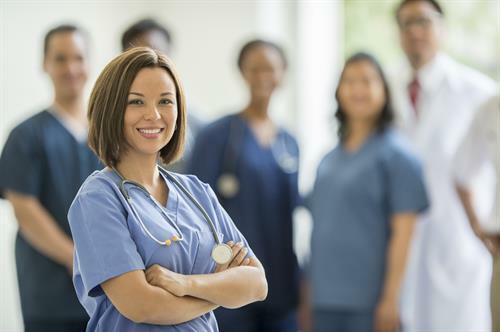 Our staff utilizes the latest in modern technology to improve efficiency, continuity of care, customer satisfaction, accurate record keeping, accountability and accessibility.